Whether it’s a lease or repair/rebuild job needed we have a solution to fit your needs. Industry Leader in long term Tank Trailer Leasing Solutions. 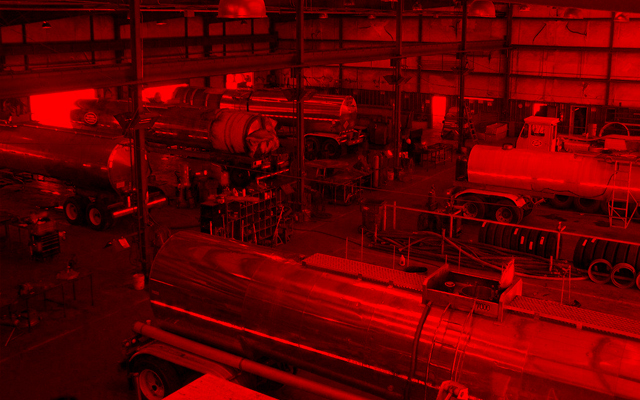 Our outstanding repair and maintenance centers have earned Southern Tank Leasing a well-deserved reputation as an industry leader in Tank Trailer repairs. With one of the most diverse Tank Trailer inventories in the industry, Southern Tank Leasing is your trusted source for leasing or purchasing industrial equipment. 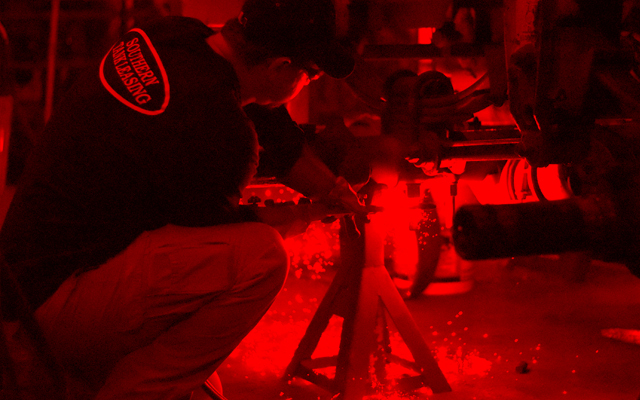 Our repair team is home to more than 20 skilled technicians and certified welders ready to ensure your Tank Trailers transport your cargo safely. 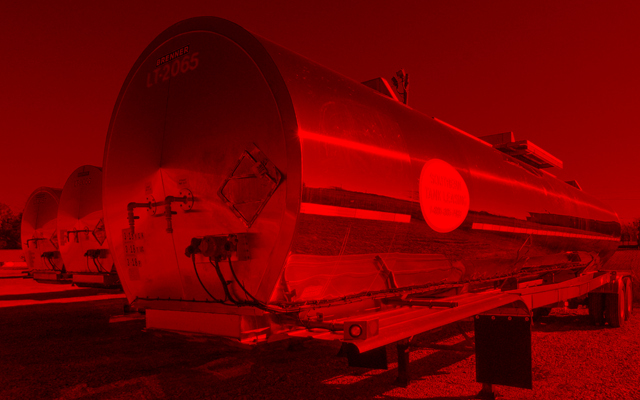 Headquartered in Alabama, Southern Tank Leasing has been a trusted Tank Trailer provider since 1991.